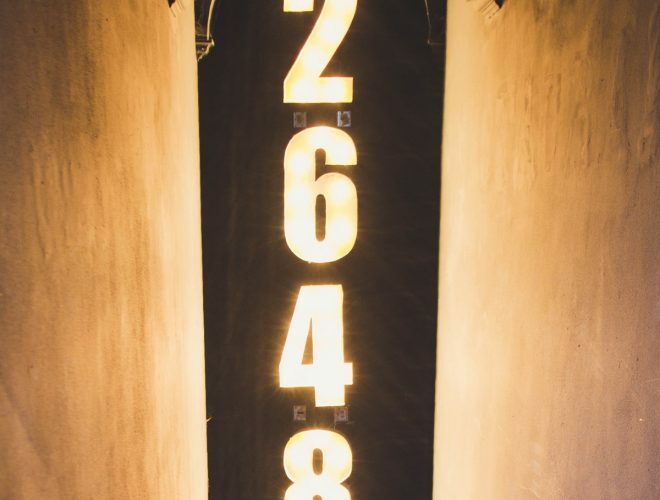 …from the Speakeasies of New York to Dalston’s drinking dens – and 2648 is no different. Beneath Trinity Street, 2648 is a basement bar in Cambridge City centre, offering classic cocktails, craft beer, food, music and good vibes. Check out our events page for some of the best DJs playing everything from house to soul, funk to techno, plus don’t forget to explore the Secret Library – our events and party room – if you can find it!